Remember to limit the results to full-text scholarly (peer-reviewed) journals. 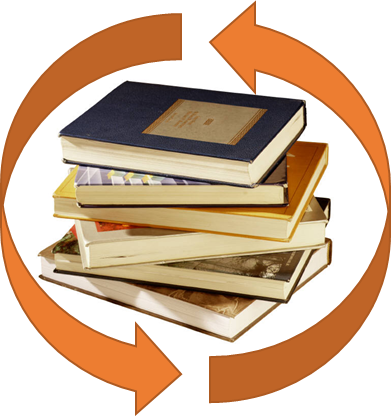 Interlibrary loan is a free service offered to MWCC students, staff, and faculty. We will generally be able to help you meet your information needs from local sources, but when this is not possible, we can place requests from more distant libraries.